This vast subject is one that John Schreiner tackles with courage and conviction in his “completely revised and updated,” The Wineries of British Columbia. You can pick up your copy for $29.95 in your local book store or online. Schreiner covers a whopping 200 wineries within the book’s 496 pages. And, yes, we’ll confess, there are more wine regions in B.C. than only the Okanagan, which are, in and of themselves, as outstanding in terms of wine production. To note, there is the Similkameen Valley, the region of Vancouver and Fraser Valley and also the area of Vancouver Island and Gulf Islands. Vancouver Island is well-known for its locavore population with its attendant local food devotion, a practice that has been part of the lifestyle there for quite some generations. As a whole, however, wine is a relatively new crop for B.C. There is currently 9,100 acres of cultivated vineyards in B.C., up from just 1,000 acres in 1989. Calona Vineyards in the Okanagan was the province’s first commercial winery to open up, in 1931. Nearly all the vineyards are planted with vinifera vines with only about 3% hybrid grapes. Most of the original hybrids were torn out a couple of decades ago and replanted with vinifera grapes. 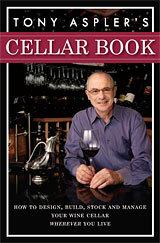 Another book, written by another dean of Canadian wines, is Tony Aspler’s Cellar Book. 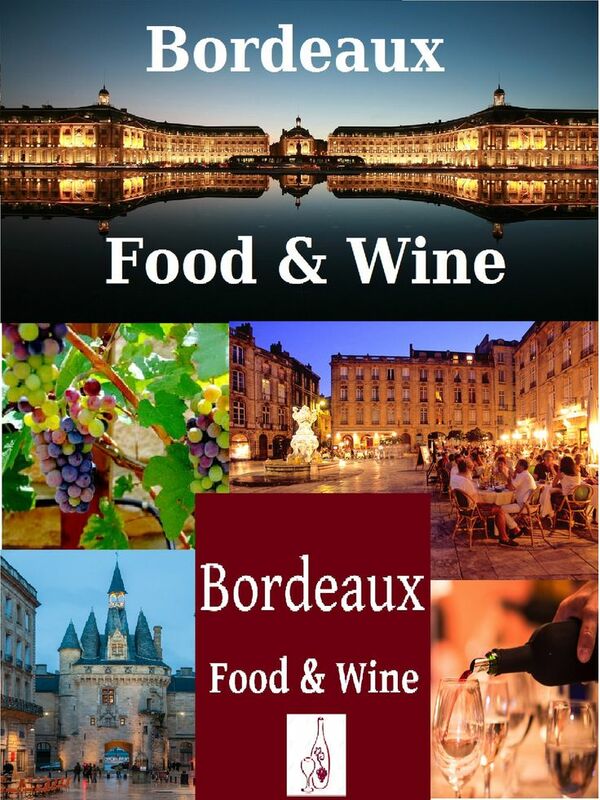 This is a great guide for all of us who like to buy what we like to drink when we taste it on these vineyard tours of tastings and discovery. 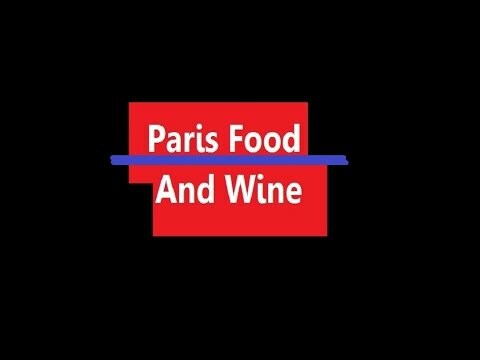 Aspler’s newest is a trusted handbook for those who have or are developing an interest in wine, as a hobby or an investment, or both, and want to create a cellar in which to house their passionate vine finds.